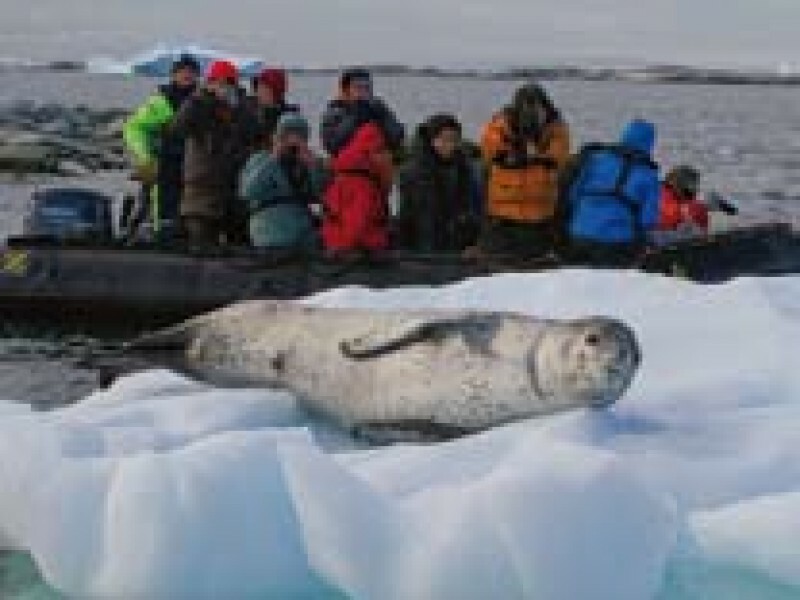 During some voyages there are photo workshops offered for beginners and advanced photographers under the supervision of a photo expert on board. Everyone is welcome to participate, no previous experience required. The workshop group will be accompanied by the photo expert during activity ashore. 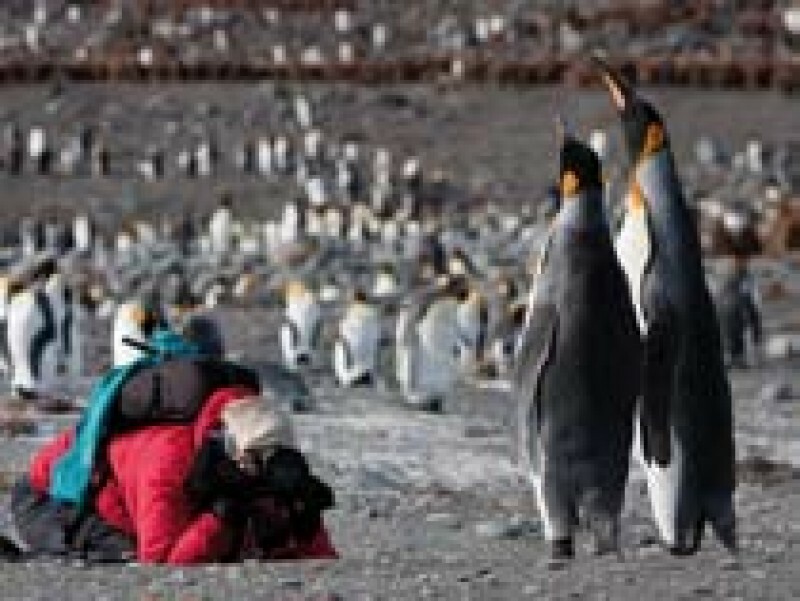 The maximum participants per photo workshop is 20 per outing per guide, so maximum attention can be paid to individuals. The work shop group will be taken on shore excursions whenever opportunities arise. Participants with a special interest in photography can bring their personal photo equipment and join in the workshops. During cruise days everyone will be able to listen into photo lectures in order to learn more about objects, exposures and photo composition. The workshop intention is not to instruct on how to use specific camera models, but more to give an insight on better photo results by respecting basic rules of photography. Photographers can also take part in other activities of their choice. The photo workshop must be booked in advance.